On 25th of December we created the perfect scenario for a Christmas day that 14 children will not forget. 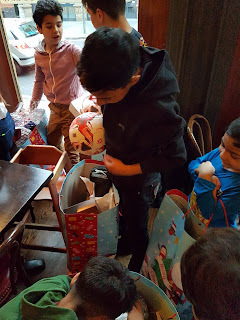 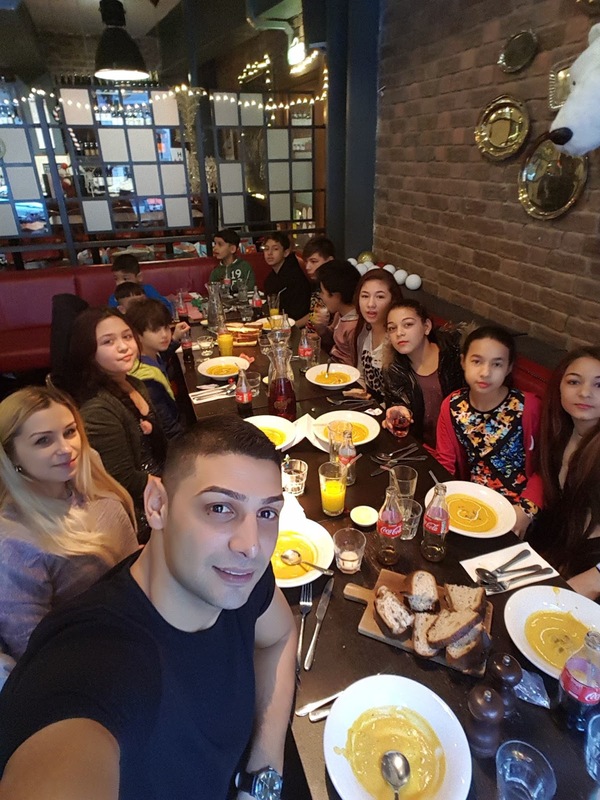 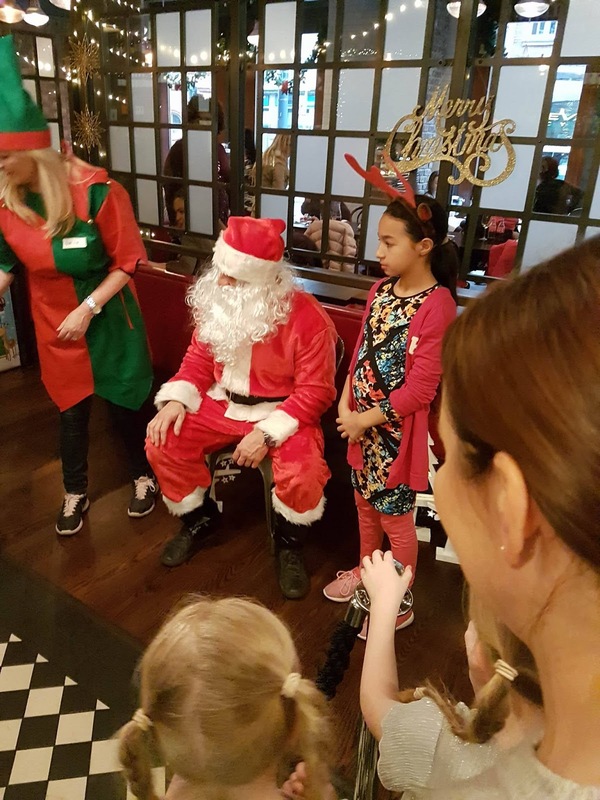 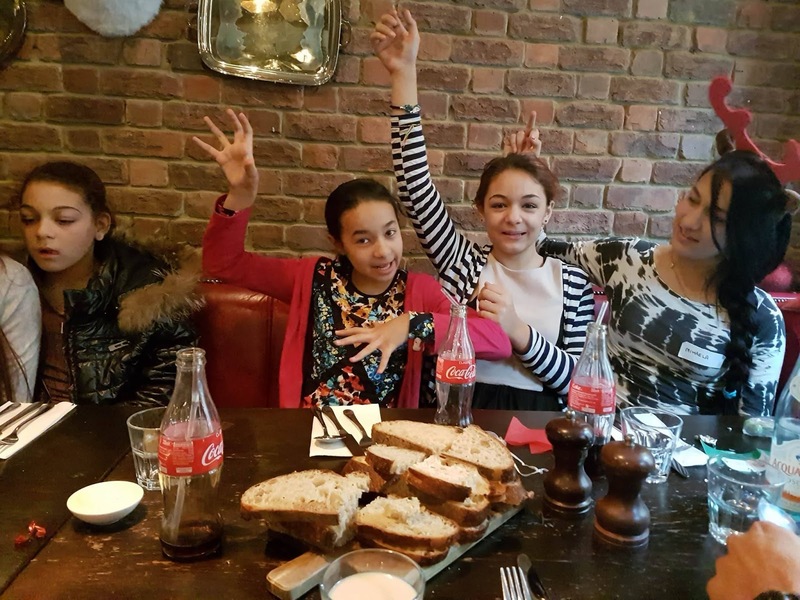 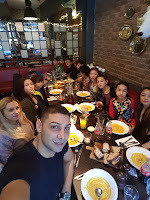 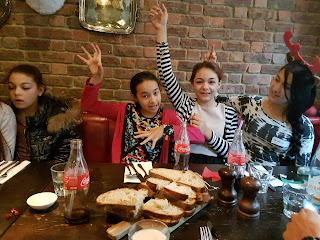 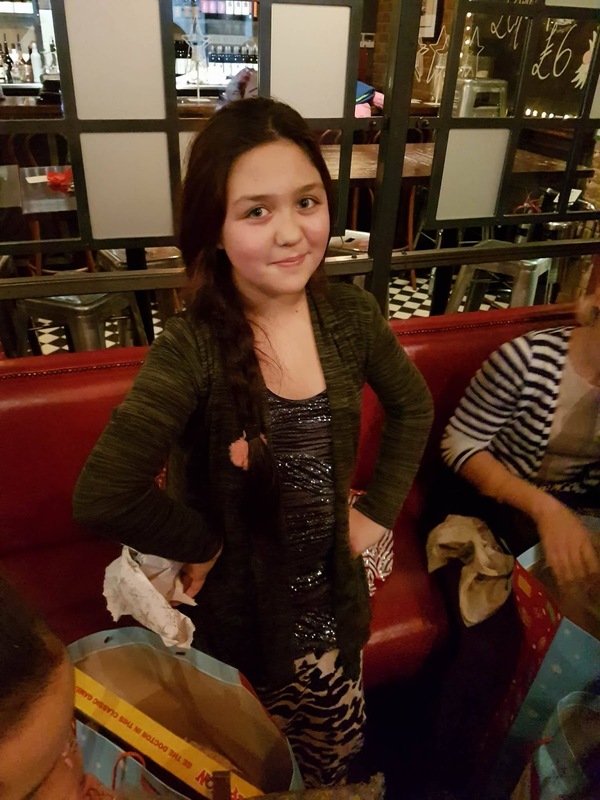 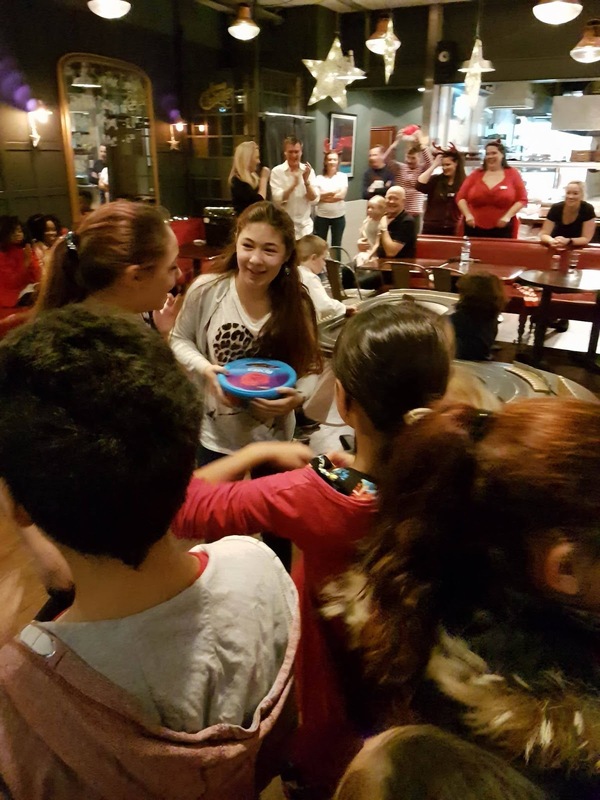 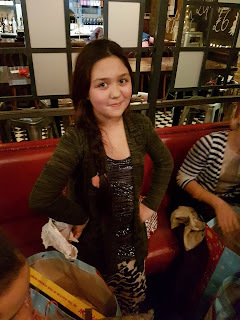 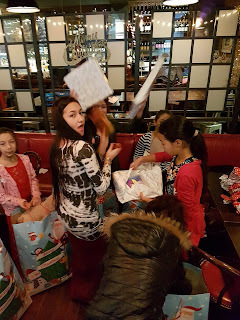 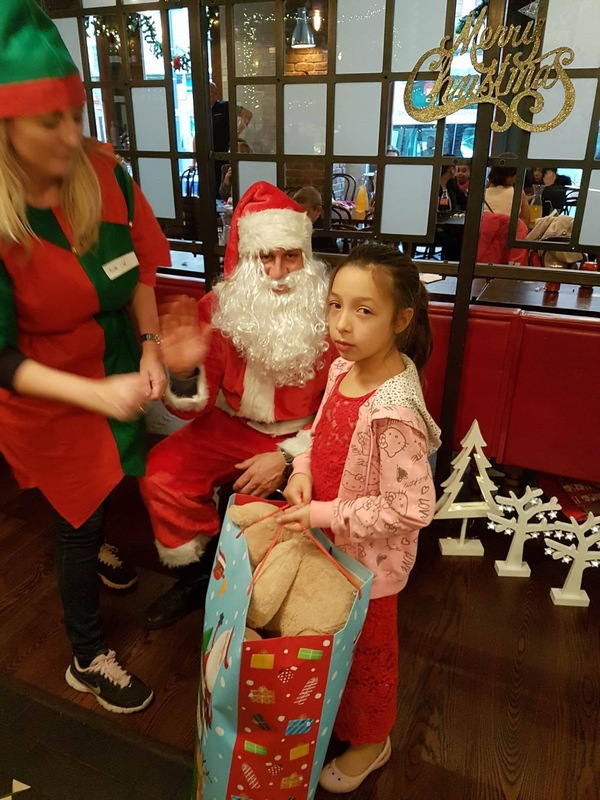 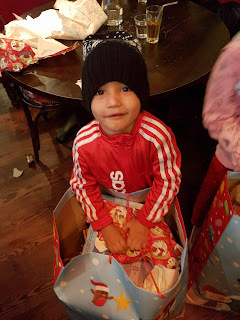 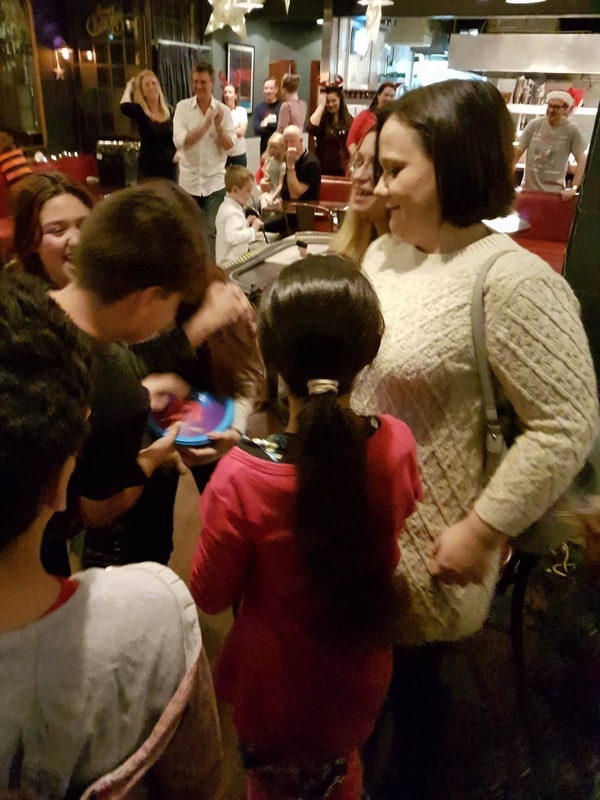 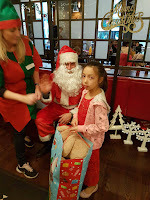 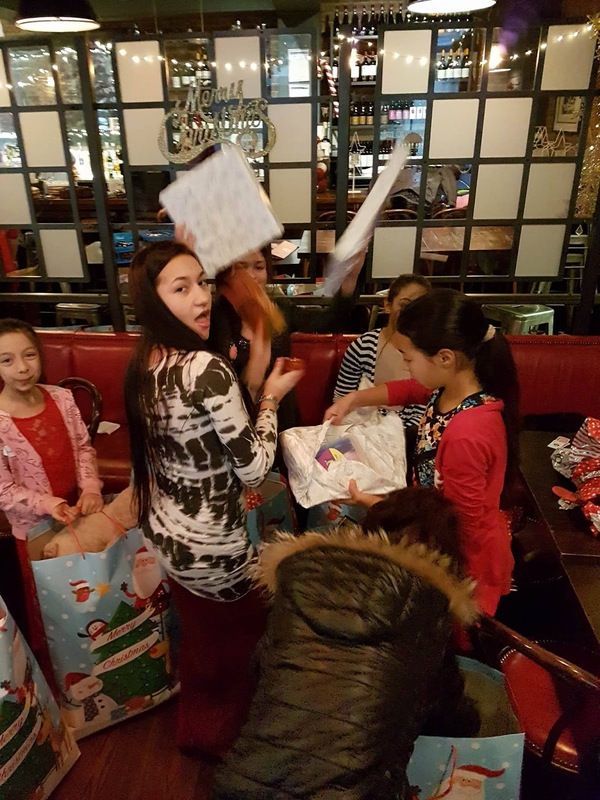 We invited 14 children to take the Christmas dinner at a restaurant. 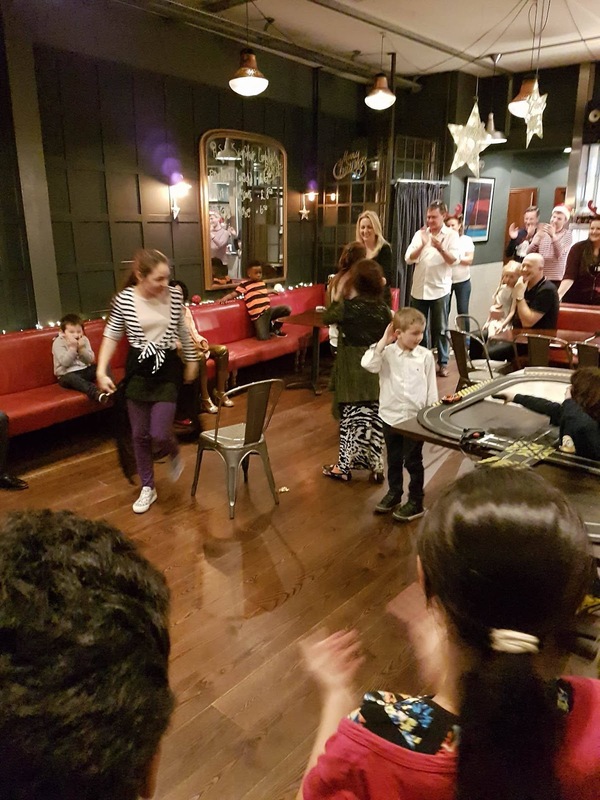 Thanks to our partnership with the restaurant “Hanover Street Social" who was a great guest and arranged us a table with free meal and games to play. 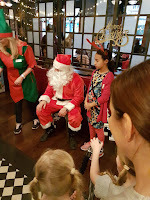 After a British Christmas meal we saw Santa Claus at the restaurant. 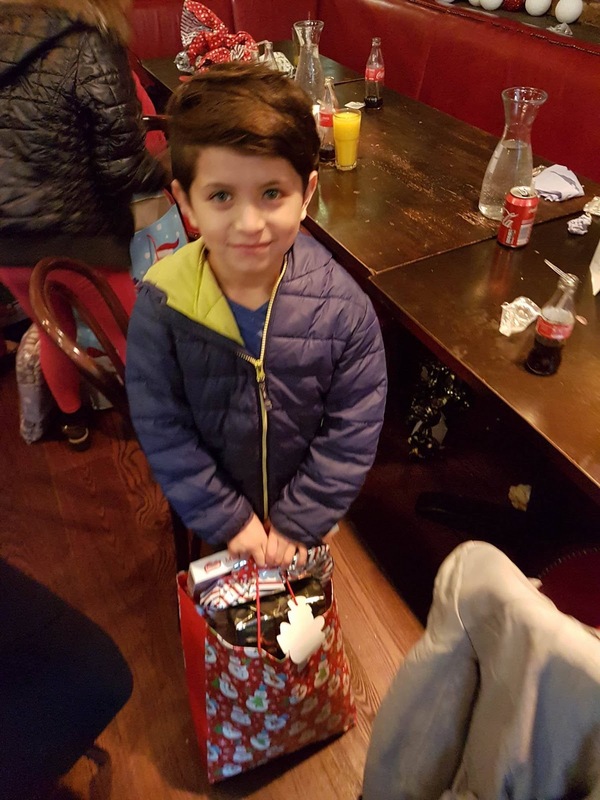 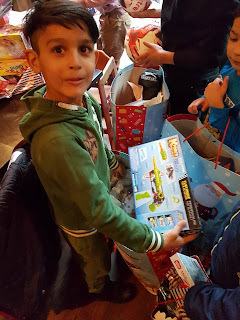 He came for the Roma children with gifts invited by Mrs Collette, owner of the restaurant and great people that wants to be involve in this event. It was wonderful to see and feel all the emotion of these kids. 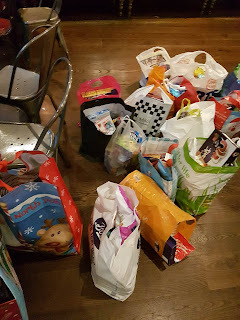 It was beautiful to be involved in this and the best way to spend the Christmas Day.